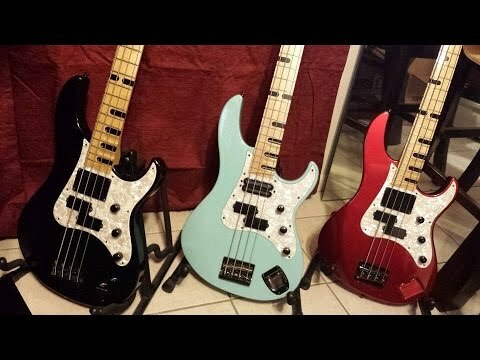 Preliminary video fresh from the case! 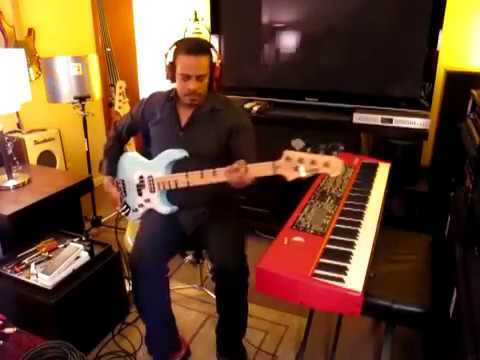 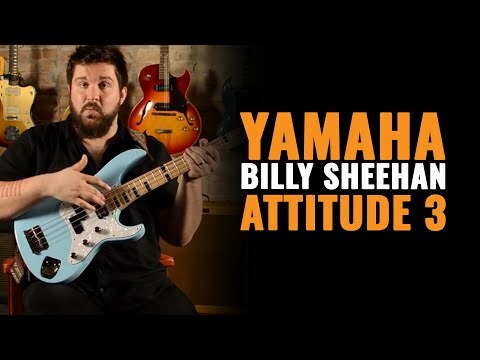 Kalium Strings and a quick tweak....NOT Billy's tone today, the bass by itself....More vids to come with this one!!! 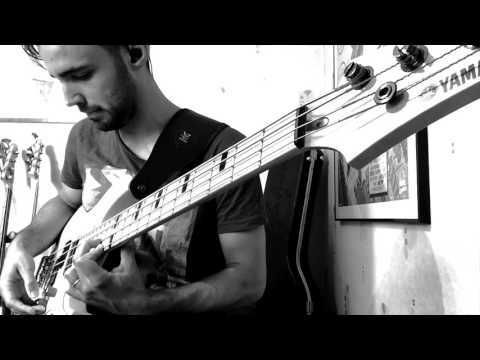 Ma plus longue relation à vie :) Elle vieillit pas mal mieux que moi ! 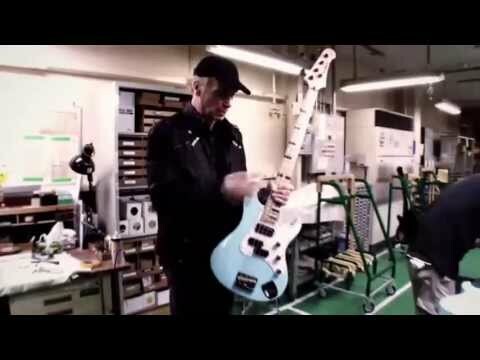 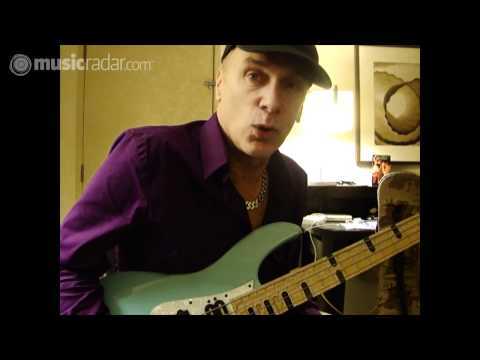 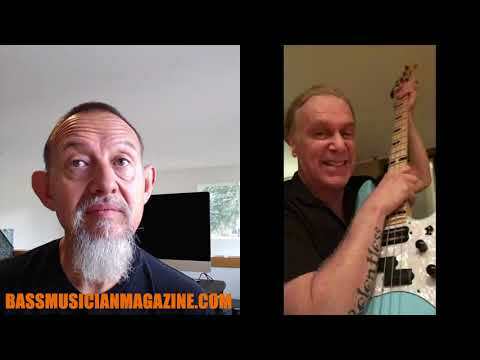 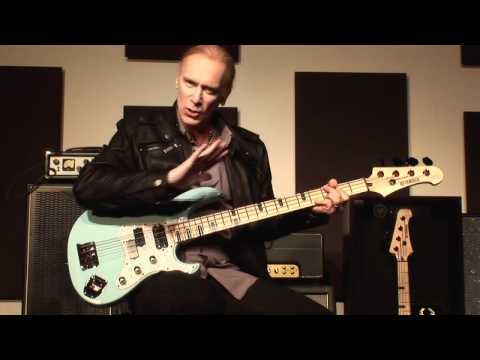 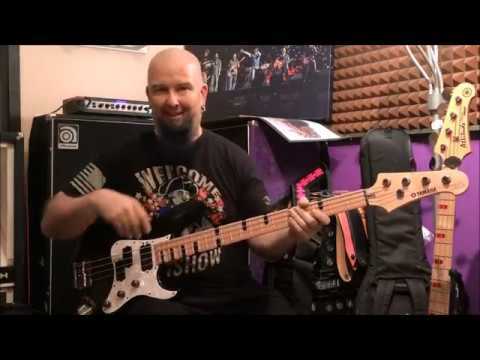 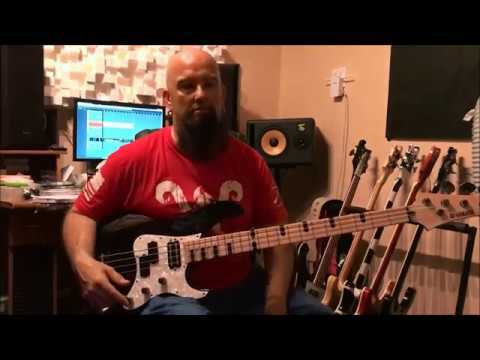 Billy Sheehan's Yamaha Attitude Limited 3: In-Depth Look of the Bass and Factory Tour. 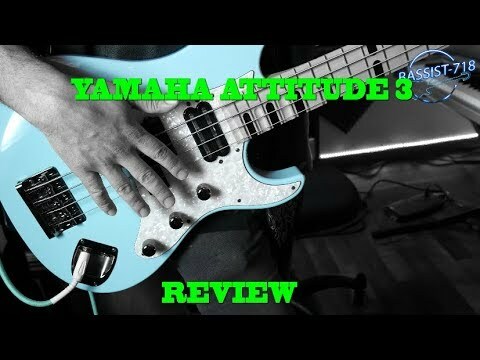 Yamaha Attitude Limited 3 vs Attitude Limited 2 Sonic Comparison DI Low Pass Avalon V5 / Teegarden Audio Fatboy DI High Pass Noble / REDDI.